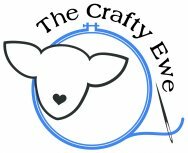 The Crafty Ewe has everything you need to finish and embellish your stitched smalls. There's buttons, beads, and pins from Just another Button Company and Mill Hill. 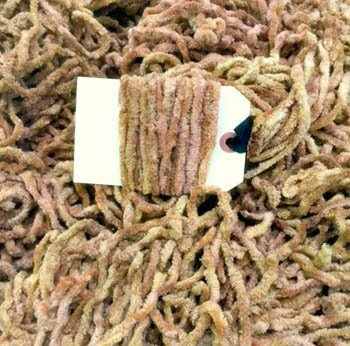 Our trims include chenille, pompom and rick rack from Lady Dot and Dames of the Needle.